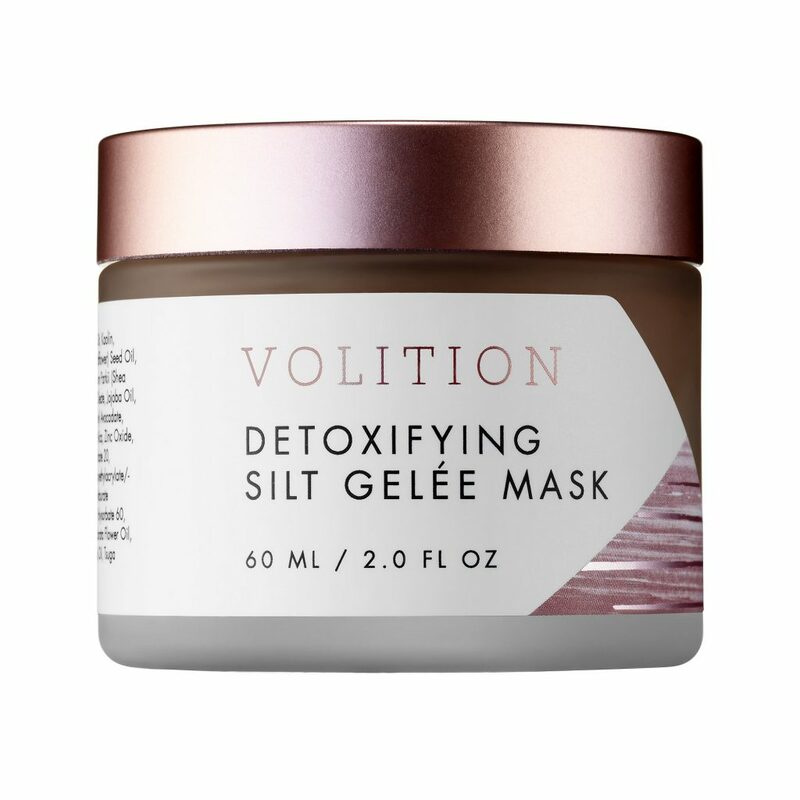 SKIN: Volition Beauty Detoxifying Silt Gelée Mask – $60: I really like this mud mask because it detoxifies but doesn’t dry out my skin. While you won’t find the hardening & tightening that come with most mud masks, you do get a nice temporary faux-tan look while letting it absorb into the skin 😂 Different mask faces are definitely fun but the results are the true test and this mask produces. 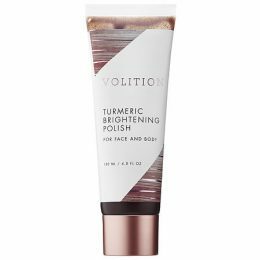 SKIN: Volition Beauty Turmeric Brightening Polish – $38: Now THIS is a face scrub! I use it after washing my face in the shower every other morning and my skin has a beautiful glow to it all day in addition to removing any dead skin. Just be careful to avoid the eye area as it will start to burn your eyes if the scrub gets too close. 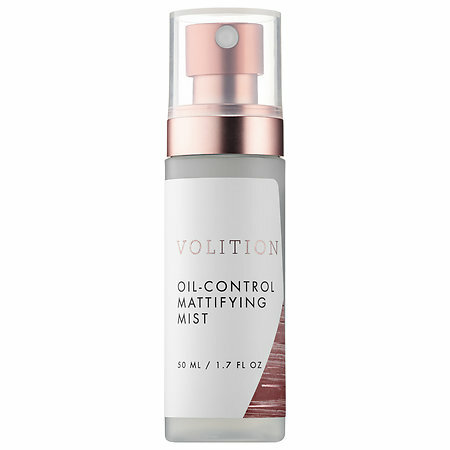 SKIN: Volition Beauty Oil Controlling Mattifying Mist – $29: I’m still playing around with this product to see if perhaps I didn’t quite use it as directed. The two times I’ve tried it, once before putting my makeup on and the other as a midday makeup refresh, I sadly didn’t notice the mattifying difference I had hoped for. 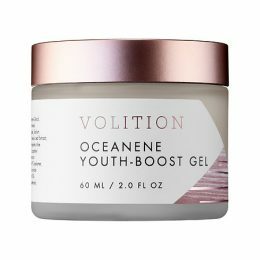 SKIN: Volition Beauty Oceanene Youth-Boost Gel – $50: A great moisturizer for drier skin or combo skin in the winter. While the gel would indicate to me a more lightweight formulation, it is nice and hydrating. Since I have oily skin, I have opted to use this as a nighttime moisturizer. SKIN: Origins Clear Improvement Active Charcoal Exfoliating Cleansing Powder to Clear Pores – $30: I bought the smaller travel version of this product to test it out and am so happy I did. The best part is that this powder formulation is as travel-friendly as a cleanser gets… you just add a little water and voilá! An exfoliating cleanser is born! The less water you add, the more exfoliating it is. It takes a little trial and error to get the right mix to suit the level of exfoliation you desire but totally worth it! AND it is also great for acne-prone skin because the active charcoal help to purify pores! 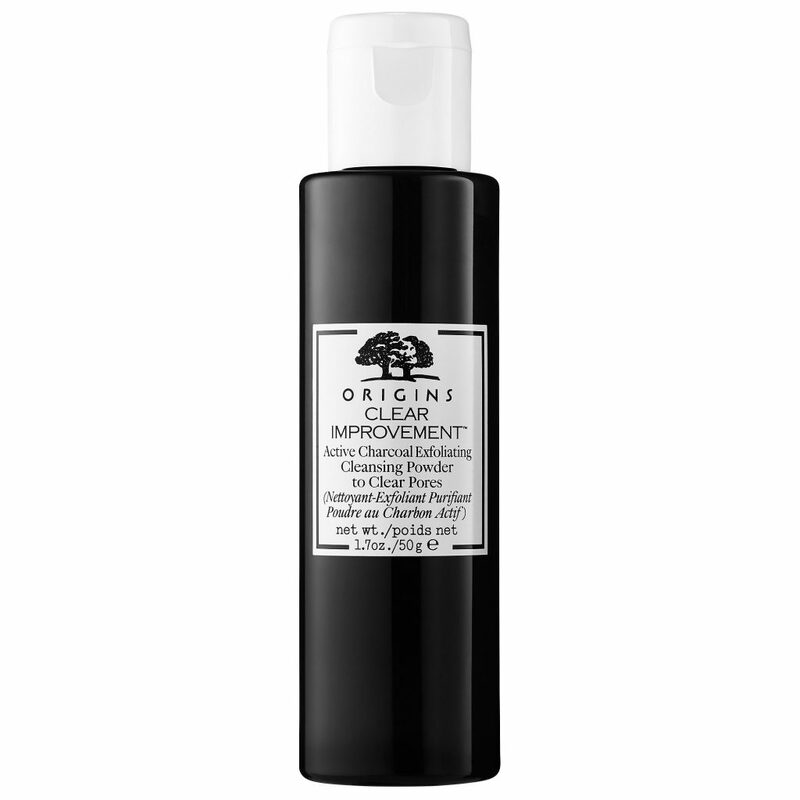 This multi-tasking cleanser will be replacing my current travel kit cleanser. 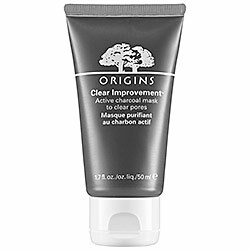 SKIN: Origins Clear Improvement Active Charcoal Mask to Clear Pores – $4-$27: I used my Sephora beauty points to nab the 1.7 oz. 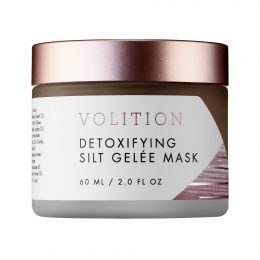 travel-sized version of this fab clarifying mask that I have used for a while to add to my travel kit. They actually even sell single use 0.34 oz. packets for $4 each now too! Every time I embark on a Sephora shopping adventure, I always look forward to checking out the Beauty Insider products to see if they are offering any items that I already love because they are typically in travel-size and the best part is… they’re free! Sometimes I don’t find any products I already use but at a minimum I always find products I’d like to test out without the commitment. I have found so many new gems this way! So if you haven’t been using your Beauty Insider points to maximize these freebies, I’d highly recommend it. 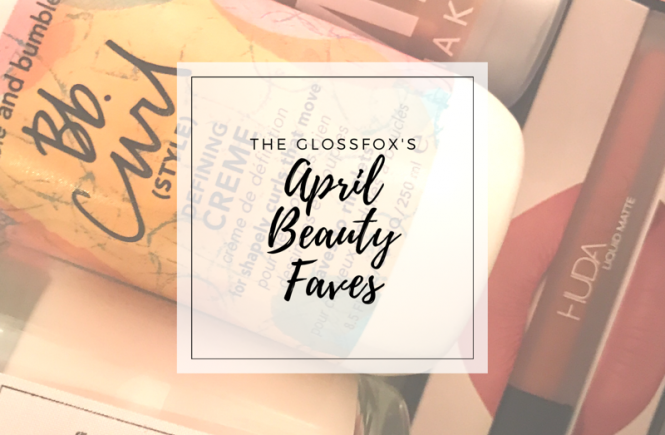 SKIN: Kate Somerville ExfoliKate Cleanser Daily Foaming Wash – $38: After Philosophy changed the formulation of their Microdelivery Exfoliating Face Wash, I decided to start looking for other exfoliating cleansers that may be good replacements. 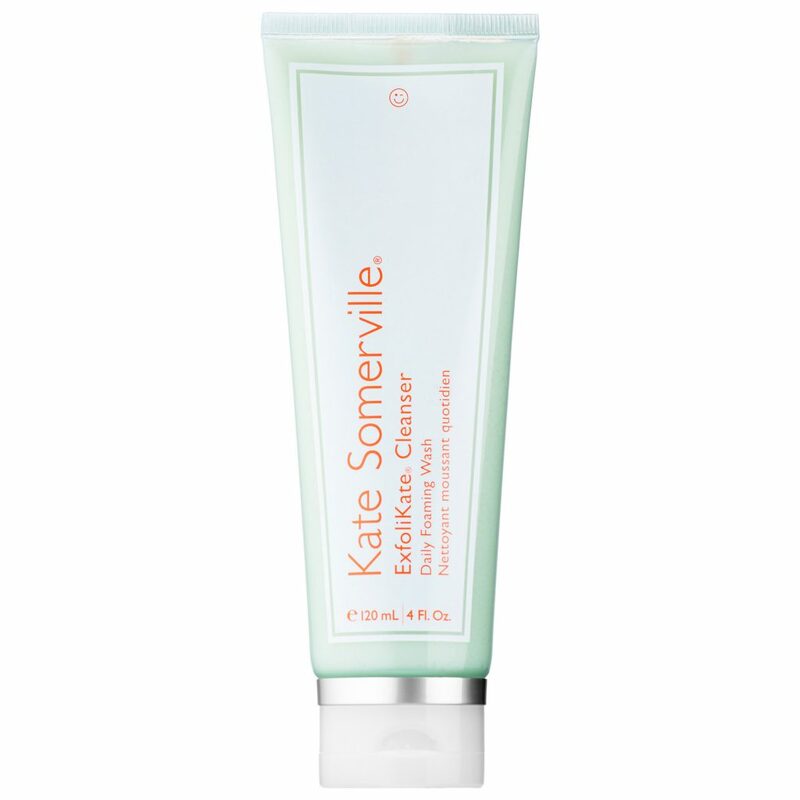 Unfortunately, this Kate Somerville cleanser had no exfoliation in it (at least not that I could feel). 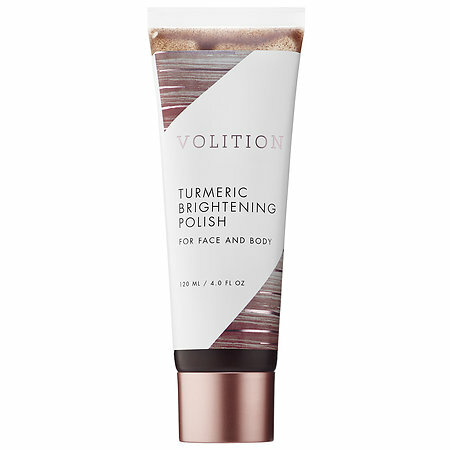 While it was very moisturizing and smelled great, I didn’t like the lack of “grittiness” that I look for in an exfoliator. Sadly, I would not recommend this one unless you are only looking for a moisturizing face wash. 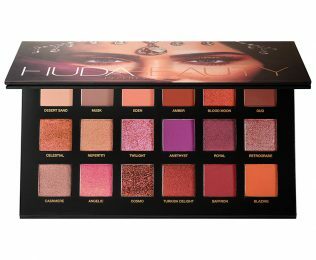 MAKEUP: Huda Beauty Desert Dusk Eyeshadow Palette – $65: Helloooo! These colors are soooo pretty! I just love warm shades! Unfortunately, I have to be super careful when trying new eyeshadow out because of my red dye allergy. 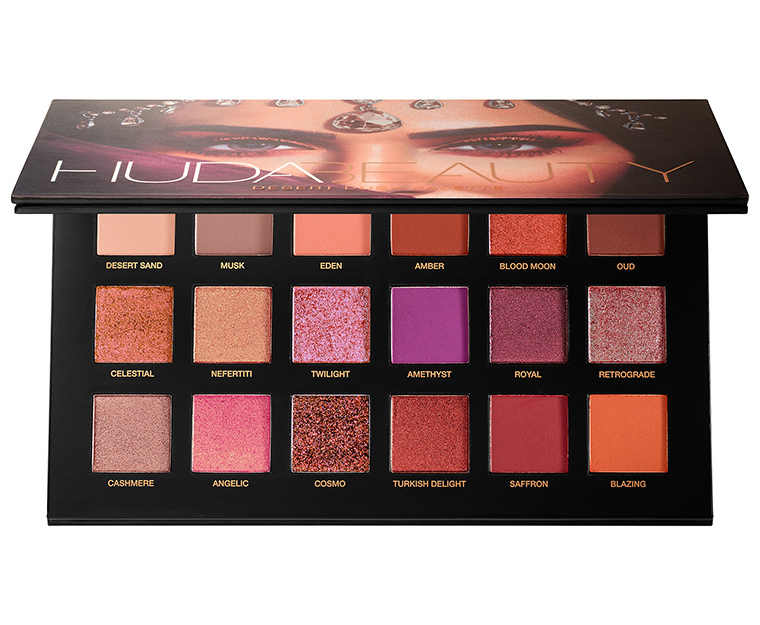 Most of the shades in this palette did seem to contain the dreaded carmines/carminic acid that I’m allergic to. As long as you aren’t one of the unlucky few like me with this allergy, this palette is a must buy! 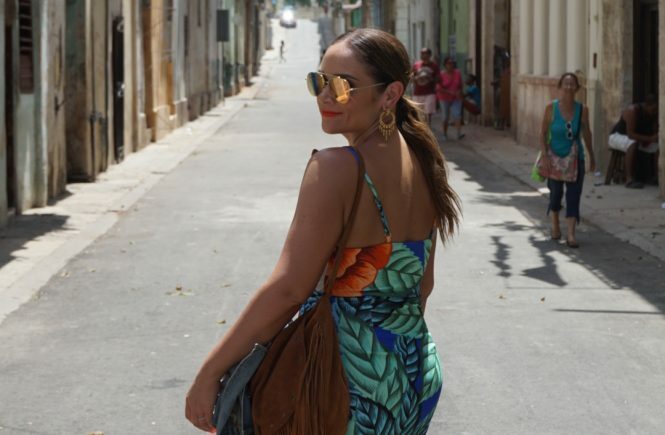 Stay tuned for my 2017 Holiday Guide that will be up on the blog soon! 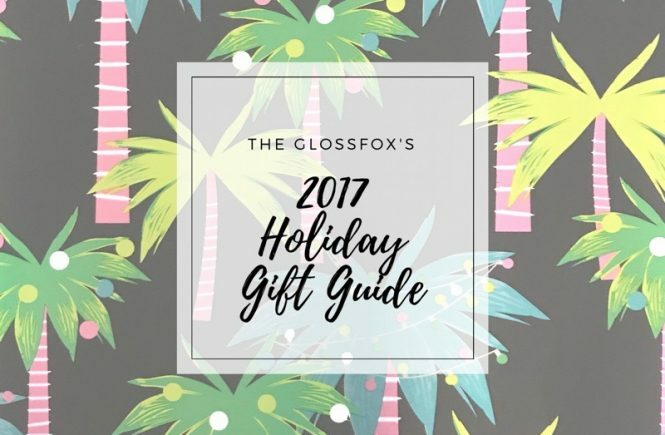 It will be full of lots of great ideas for all those beauty fans on your holiday gift list!